Hi friends! I want to start this post by sending love and prayers to all of the people in Hurricane Irma’s path. Seems like the country is just recovering from Hurricane Harvey hitting Texas and now we have another catastrophic one headed towards the US. Stay safe my friends. 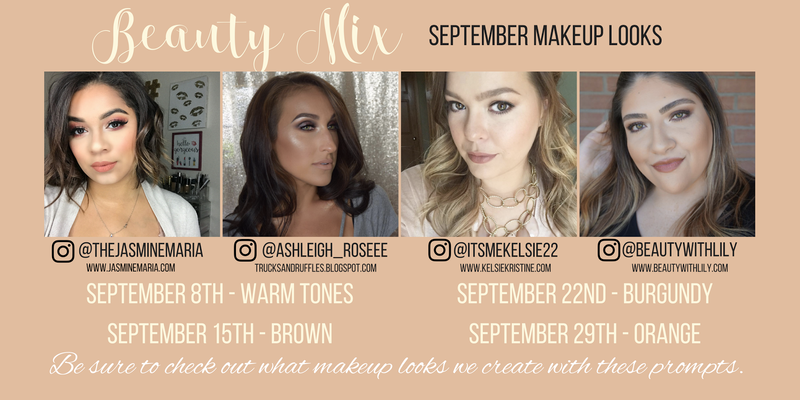 Today I am so excited to be sharing that for the rest of the year I will be collaborating with Jasmine from Jasmine Maria, Kelsie from Kelsie Kristine, and Ashleigh Trucks & Ruffles for Beauty Mix every Friday. 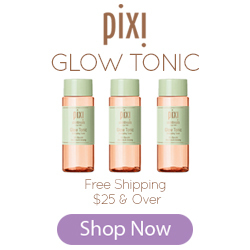 So make sure to follow us to get different makeup look inspirations for different occasions. 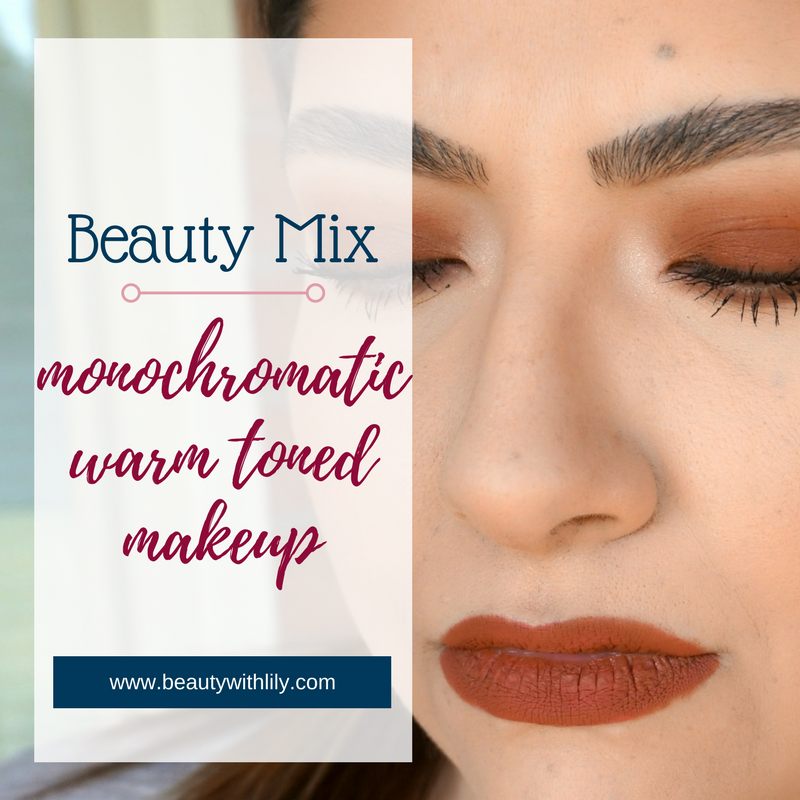 For this week we all shared a warm toned makeup look, so I decided to go for a monochromatic warm reddish/brown look. These are definitely colors I don’t wear often but have really enjoyed trying over the last couple of months. Especially since owning the Urban Decay Naked Heat palette, which I have fallen head over heels in love with. 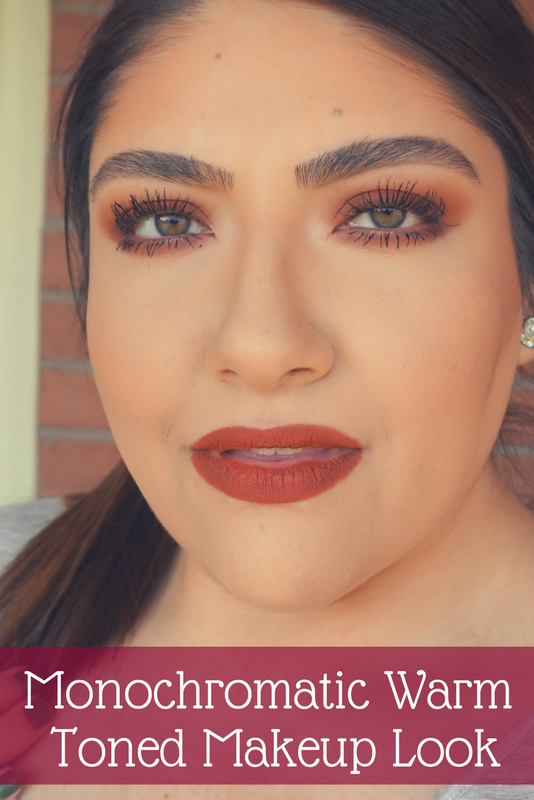 It’s a fairly easy to achieve makeup look that I think will be great for date night and this will transition you right into fall perfectly as well. 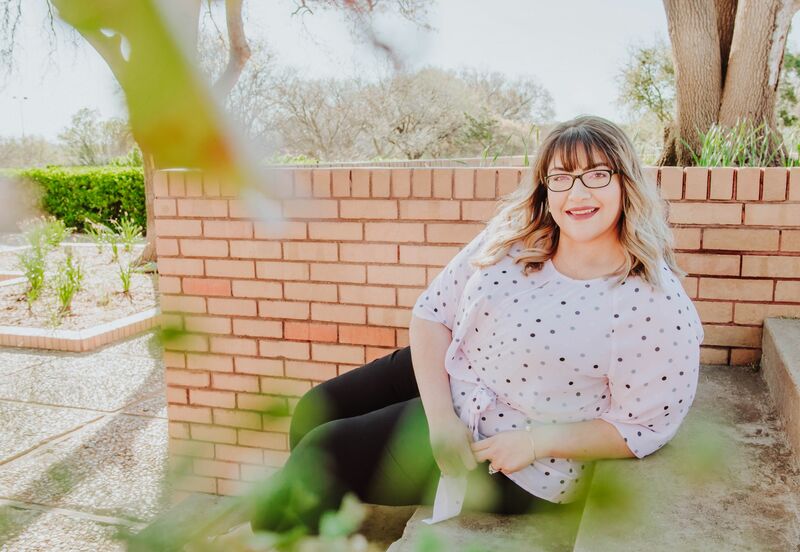 Don’t forget to check out Jasmine’s, Kelsie’s, and Ashleigh’s looks — they are such talented girls that I’m sure they creating something stunning. 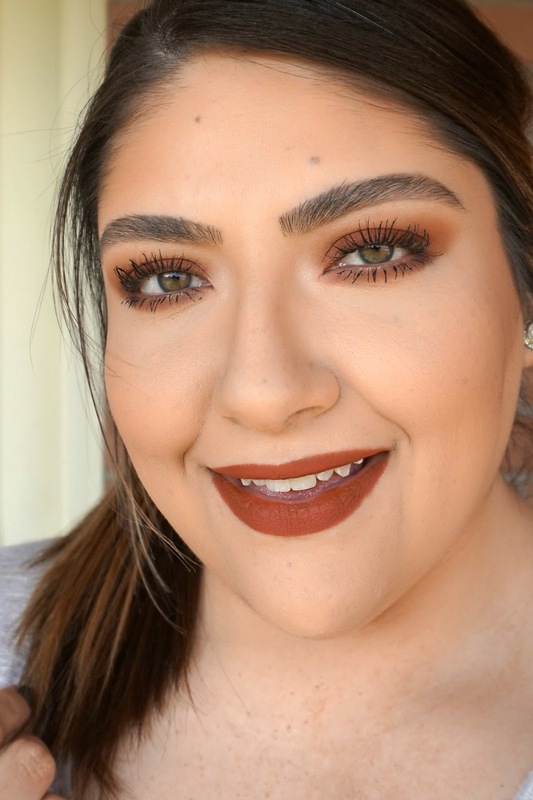 And tune back in next week for our brown makeup looks! Liked this look? 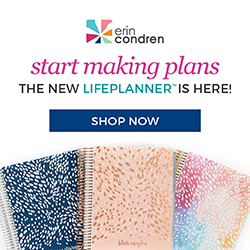 Then why not pin on Pinterest?! 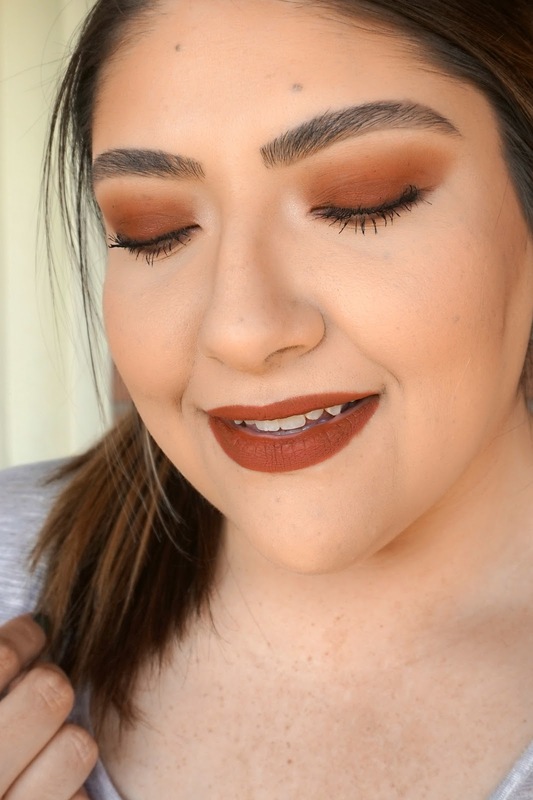 Are you a fan of warm toned makeup looks? 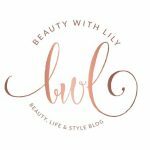 "Guide to Shopping the Ulta 21 Days of Beauty Deals + GIVEAWAY"
"How To Support Your Favorite Blogger"